My new painting Exit Route is in the show Fate of the Forest at the Whatcom Museum in Bellingham from June 4-September 18. 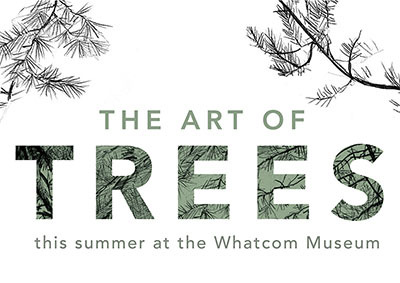 This exhibit of local artists’ interpretations of the Pacific Northwest forest accompanies Evergreen Muse: The Art of Elizabeth Colborne. If you are in the area, I would be delighted to see you there.